Lots of life changes over the past 6 months make it time for me to lighten my kit. 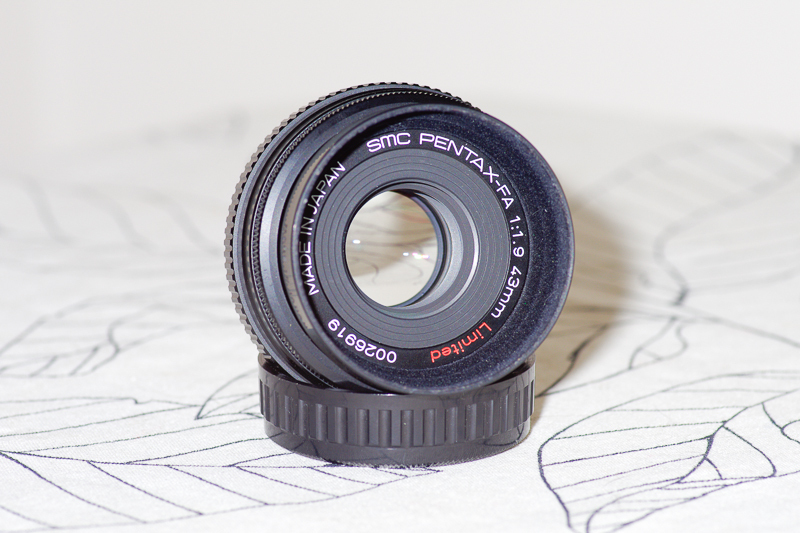 For sale is a smc Pentax-FA 43mm Limited MIJ in Good condition. 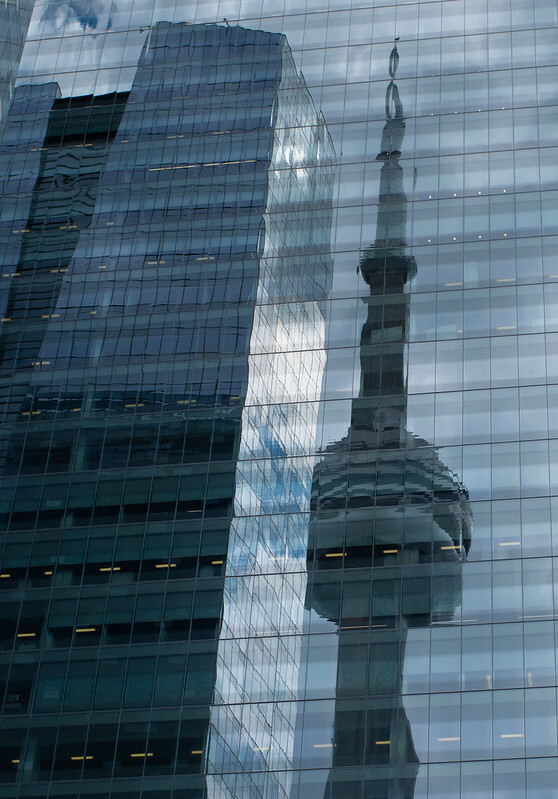 There are no marks or blemishes on the glass at all. 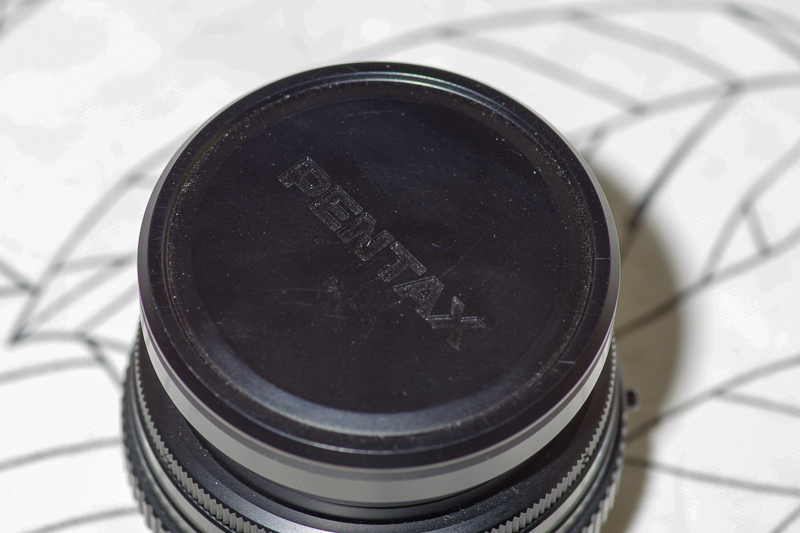 There are some marks on the top of the lens cap like it rubbed against something in the camera bag, but it's not readily noticeable and are not deep enough to break through the anodizing. You can kind of see these marks in the second attached photo below. I'm confident you'll be happy with the condition of this lens. I've had some feedback here and on ebay also under filoxophy. 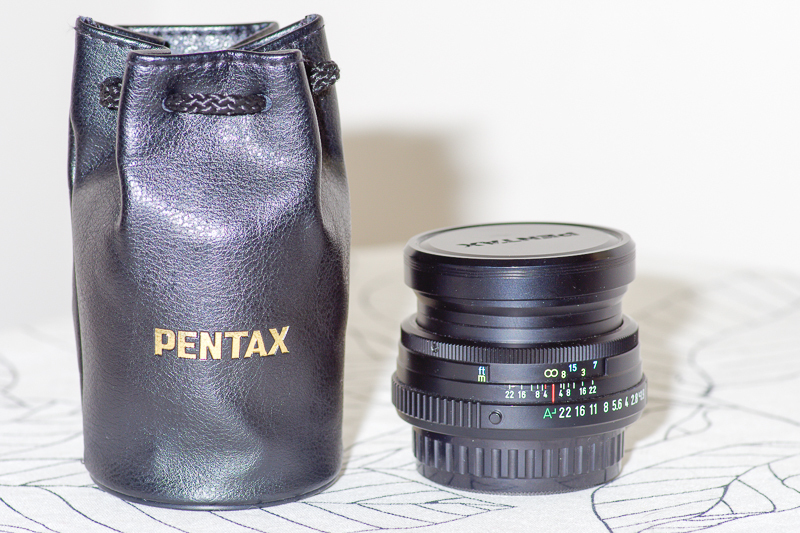 Included is the original pouch, metal top end cap and Pentax rear end cap. If you need more photos, ask. Product photography isn't my thing, but I'll try to oblige. 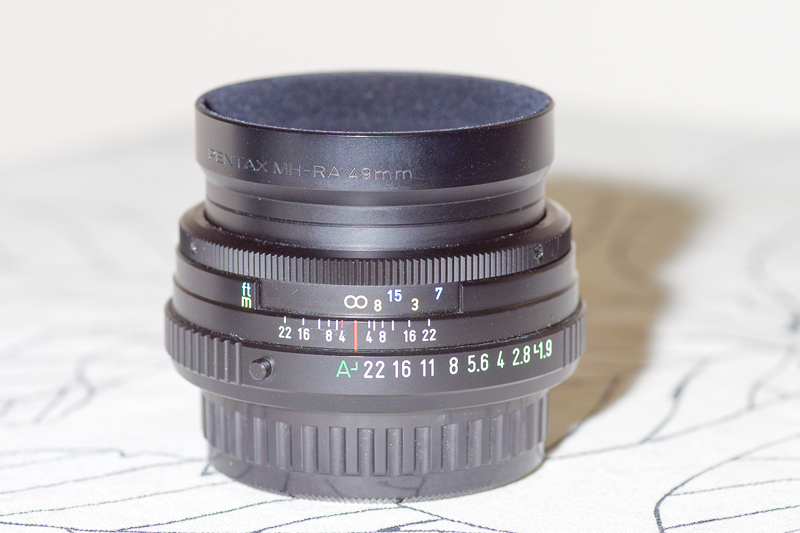 I used this lens mostly on my film bodies so I don't have a ton of sample photos with my K-5II. The below photo and a few following it in my flickr photostream were taken with this lens however. Returns within 7 days of receipt only if item not as described. I may be willing to ship outside CONUS, but my past experience is that this is very expensive even to Canada. All else equal, priority will go to CONUS buyers. Thanks for understanding. Last edited by filoxophy; 07-31-2016 at 06:44 AM. Hi, I'm interested in your lens. Please let me know if it's available. Thanks!